Six more Maryland CPA firms have been listed among the best of the best. 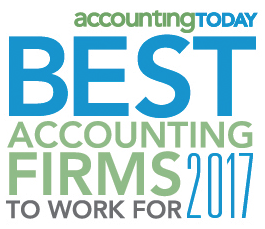 Accounting Today’s 2017 list of “The Best Mid-Size and Large Firms to Work For” includes a half-dozen Maryland firms, an impressive followup to the “Best Small Firms to Work For” list that included five Maryland firms. 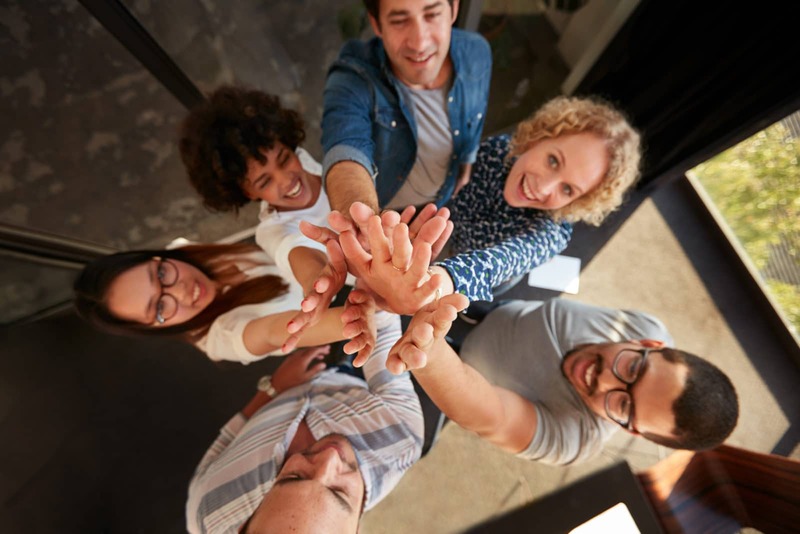 The “Mid-Size and Large Firms” list is a subset of Accounting Today’s “Best Firms to Work For” list, which is broken down into three categories — small, mid-size, and large firms. Accounting Today defines a mid-size firm as having 50 to 249 employees employees and a large firm as having more than 250 employees. Congratulations to all of the honored firms and their employees … well done! See Accounting Today’s complete list of best mid-size and large firms here.